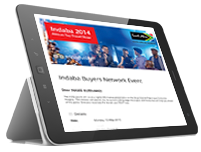 Members of the media can now apply online for accreditation to INDABA 2017, taking place from Tuesday 16th to Thursday 18 May 2017 at the ICC in Durban, South Africa. 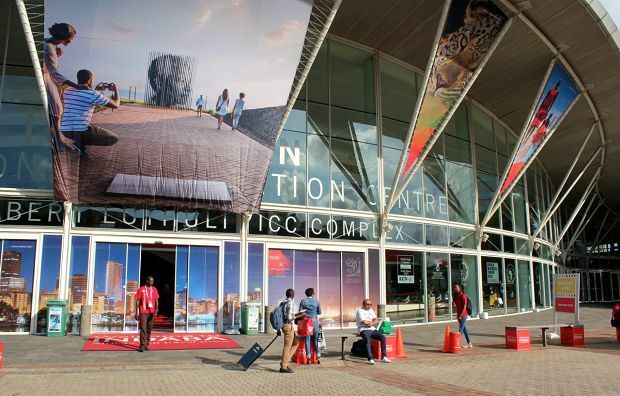 As part of South African Tourism’s refreshed commitment to the tourism industry and an even greater emphasis on collaborations with media, exhibitors and buyers alike, this year, the trade show will see some exciting enhancements. 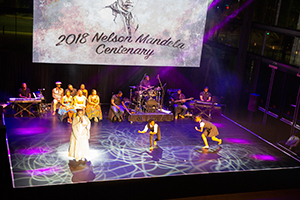 Regarded as one of the must-visit travel events of its kind, this global event will showcase a wide variety of Africa’s top tourism products, services and talent. 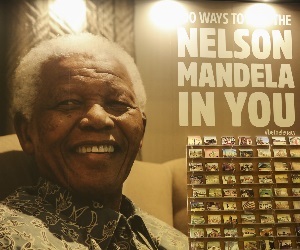 “There is so much more to be told about the tourism sector on our African continent. 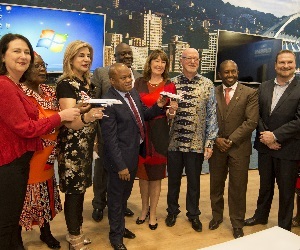 We value media as they are key partners in helping us tell the tourism story and of course in showcasing new and exciting products and tourism experiences in Africa. 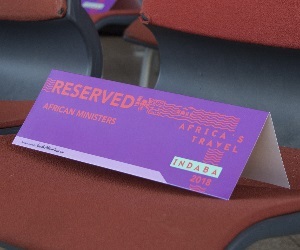 INDABA is a perfect platform for us to connect. 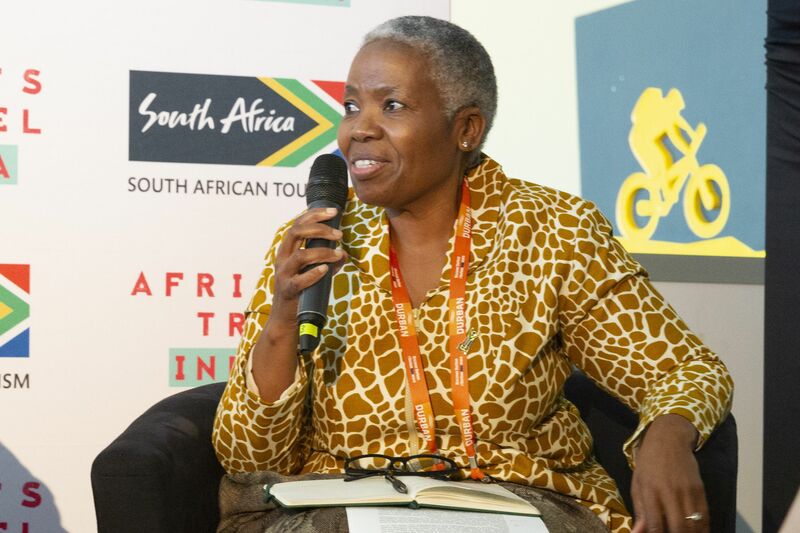 Through various engagements, media will be able to generate stories from the events we have put together as well as their interaction with trade and exhibitors attending the trade show,” explains, Sisa Ntshona, Chief Executive Officer of South African Tourism (SA Tourism). 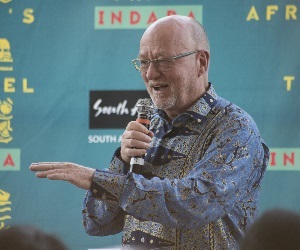 Registered media will gain access to the latest news on INDABA as well as any other content they may require to bolster their efforts in filing stories from the trade show. 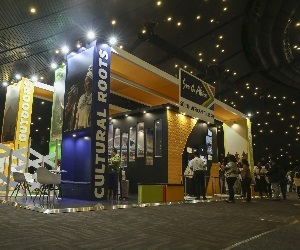 The dedicated SA Tourism media relations team will also help to set up interviews with representatives from SA Tourism as well as with guest speakers and exhibitors. 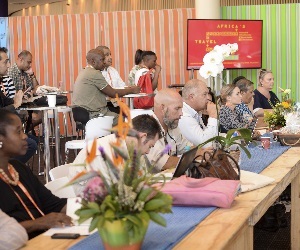 As part of SA Tourism’s promise to creating value for exhibitors, the organisation is planning an information-packed day before the start of the trade show on Monday the 15th of May where leading tourism experts will share insights on various key markets with exhibitors. 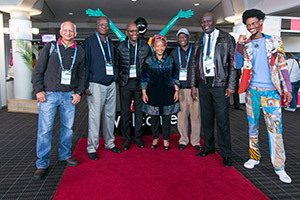 This year, to accommodate the speed marketing sessions taking place from 08h30 – 10h00 daily, the exhibition hall will open at 10h00 each morning and no longer at 09h00. 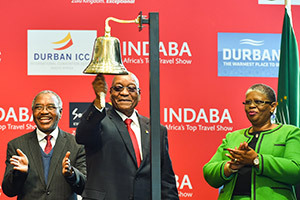 In a bid to attract South Africa’s exclusive and premier product offerings and to showcase a broad variety of all the tourism experiences and services that South Africa has to offer, the Tourism Grading Council of South Africa (TGCSA) will build a Luxury Pavilion specifically for five star accommodation establishments. 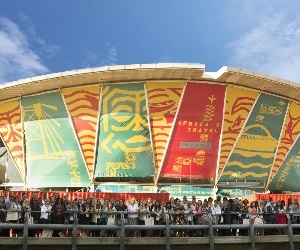 The online diary system, which made possible more than 3000 meetings last year between exhibitors and buyers, will be simplified allowing buyers to contact exhibitors directly. 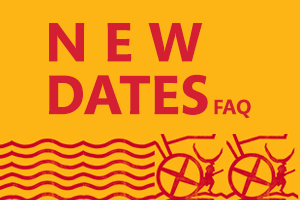 In keeping to the promise of creating more value to exhibitors, for the first time this year, exhibitors will now also be able to set up time with media through an online diary system so that they can share product information. 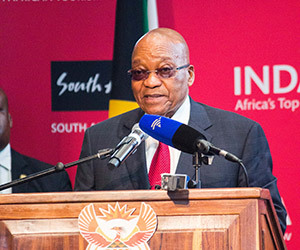 This is also about ensuring about a more efficient facilitation of information. 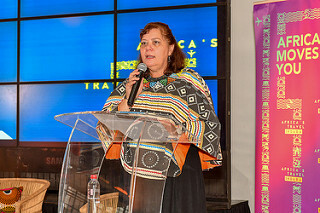 To showcase the widest variety of Southern Africa's best tourism products while empowering small businesses at INDABA, 100 Small to Medium Enterprises (SMEs) - including 10 Lilizela Tourism Awards winners - who would have undergone a 6 week peer-to-peer mentorship programme, sponsored by SA Tourism and the National Department of Tourism, will exhibit at the hidden gems zone. “These are just the highlights of what is to come while more information will be unveiled in due time. 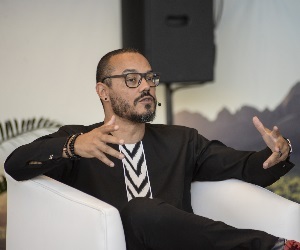 We are really putting in the effort to make sure the platform we are offering, provides real business value for buyers, exhibitors, media and all other stakeholders in attendance; a value that will deliver sound return on the investment made to participate,” concluded Ntshona.